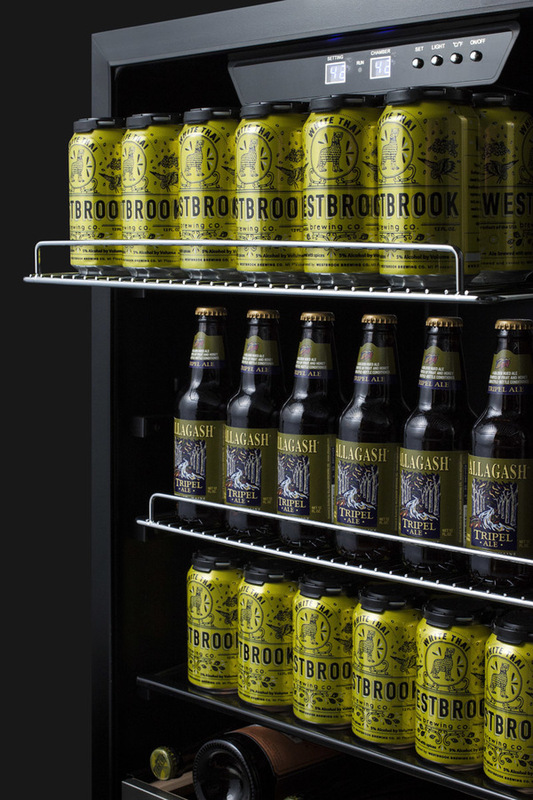 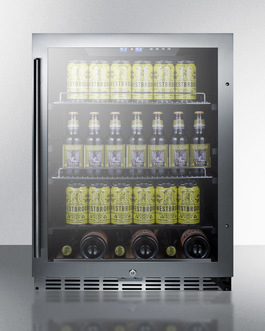 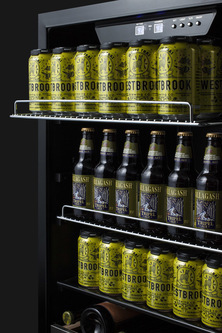 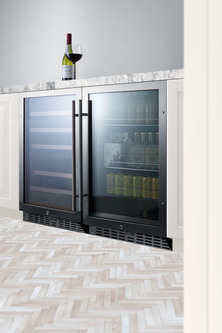 SUMMIT's unique selection of Pub Cellars offers a smart solution to storing or aging craft beer at the proper temperature. 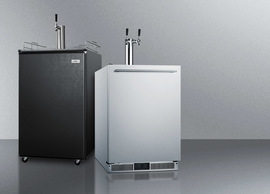 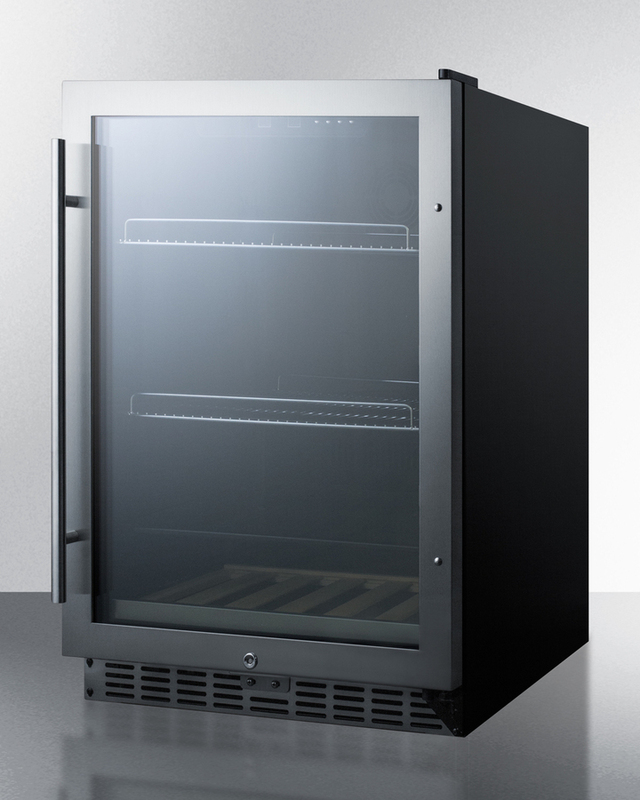 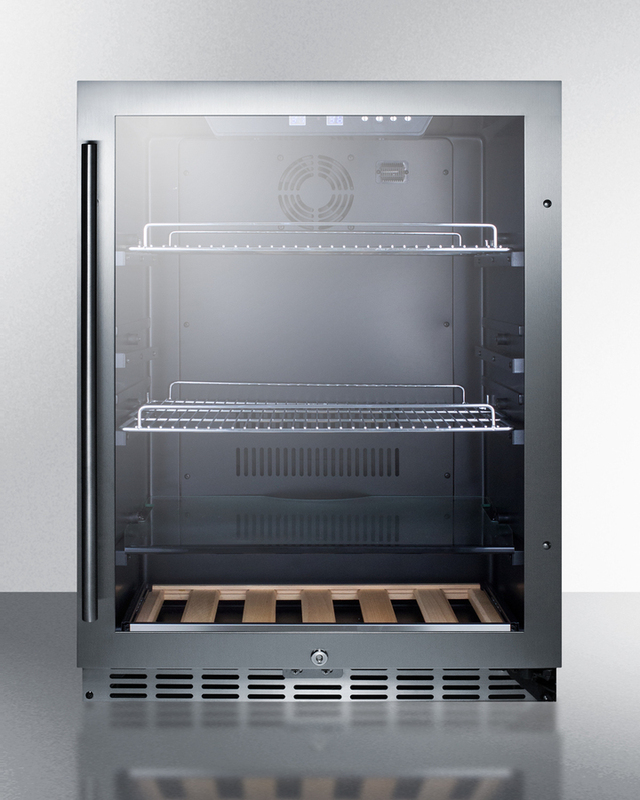 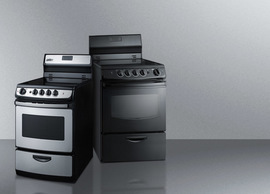 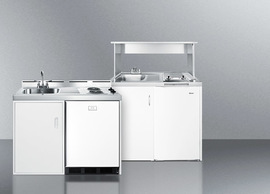 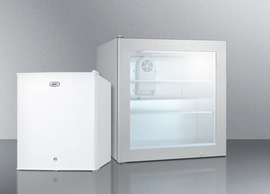 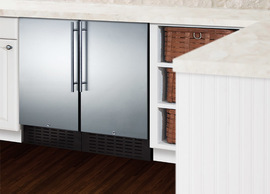 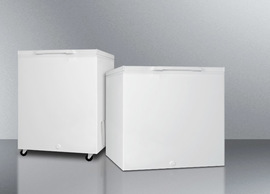 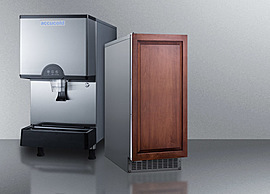 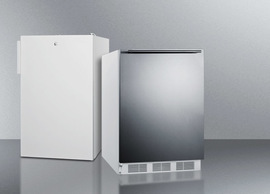 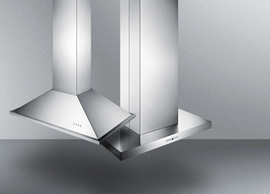 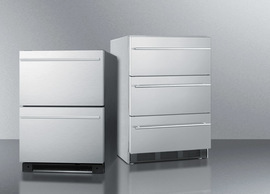 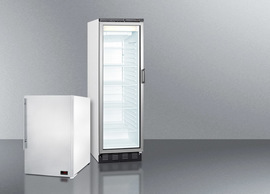 Sized in the perfect 24" footprint, the SCR2466PUB features a front-breathing design for built-in installation and a fully finished cabinet that also allows freestanding use. 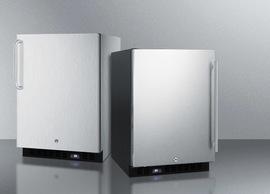 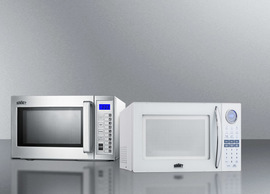 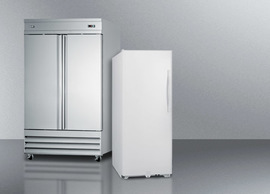 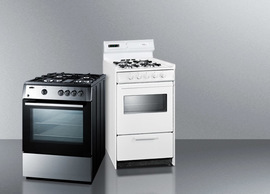 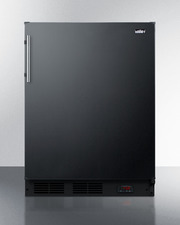 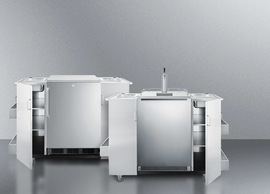 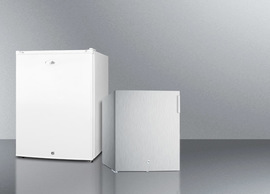 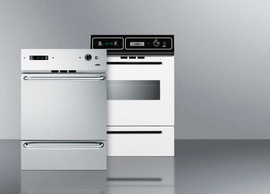 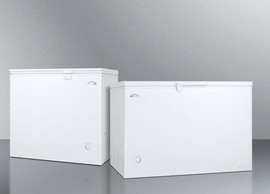 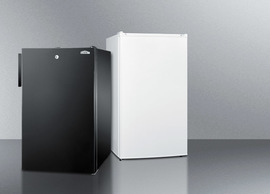 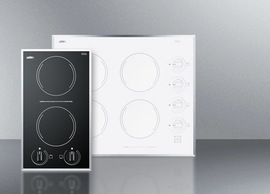 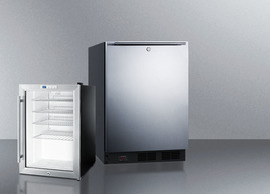 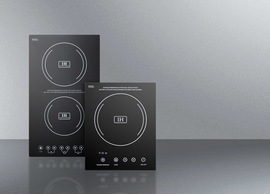 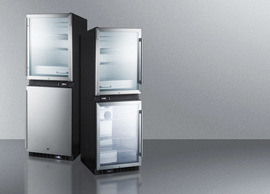 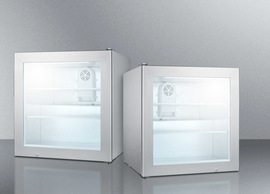 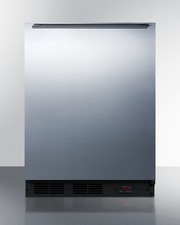 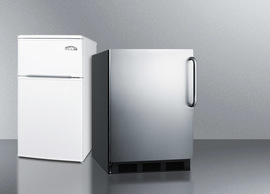 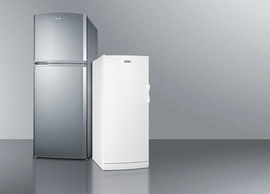 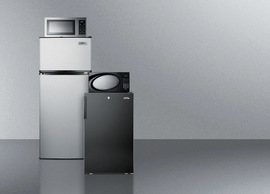 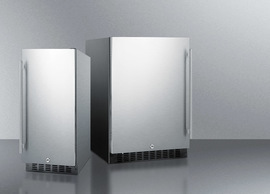 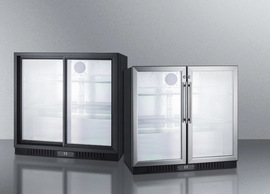 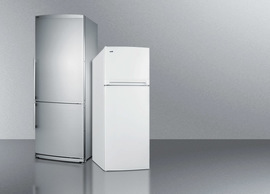 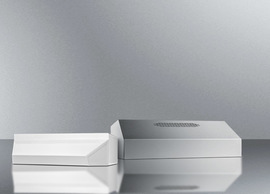 Designed to operate at warmer temperatures than a standard refrigerator, the SCR2466PUB is equipped with a digital thermostat with a wide range of 41 to 72ºF. 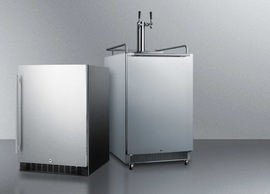 This allows you to keep a variety of ales, stouts, IPAs, and other specialty brews at the serving or aging temperature that best suits the complexity of your beer. 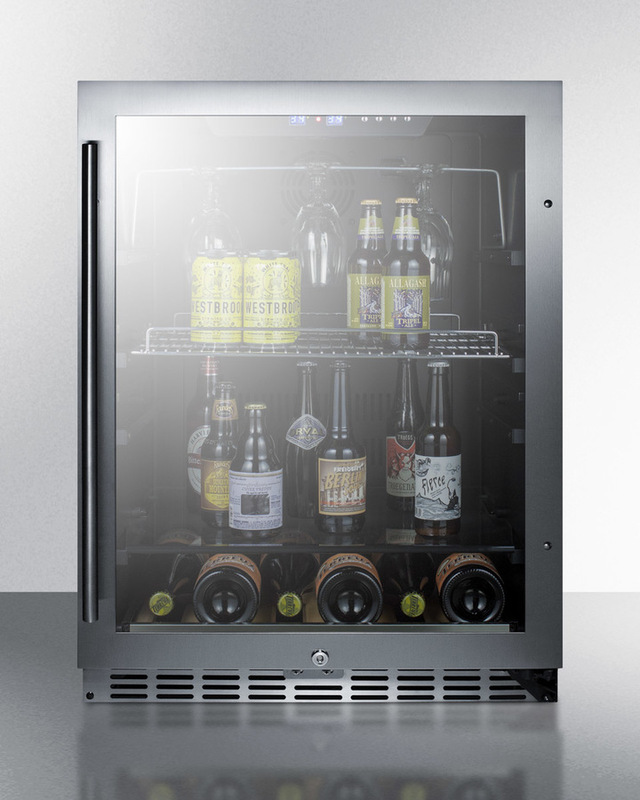 Inside, the SCR2466PUB features a jet black interior and recessed white LED lighting for an elegant display of your bottles and cans. 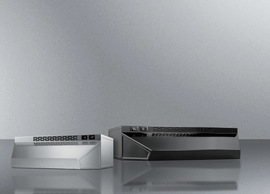 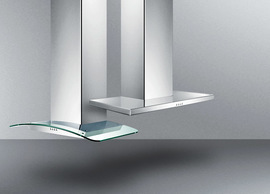 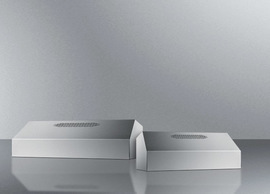 Two adjustable chrome shelves and a half glass shelf accommodate a range of sizes to help maximize the large 5.8 cu.ft. 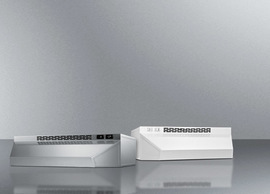 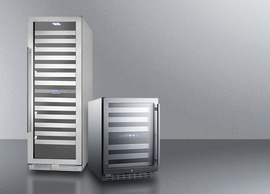 storage capacity. A full-extension slide-out wooden shelf with stainless steel trim allows you to store corked beer or wine bottles horizontally for added versatility. 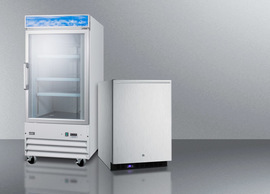 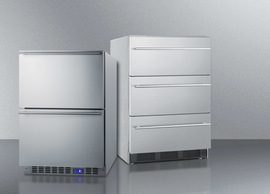 This unit utilizes automatic defrost operation for minimum maintenance, with fan-forced cooling to ensure the cold air is evenly distributed throughout the interior. 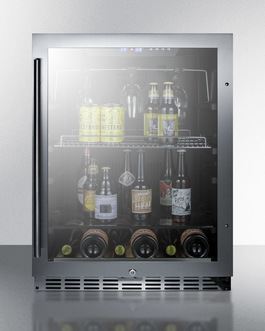 The SCR2466PUB features our deluxe seamless stainless steel door trim and pro style handle. 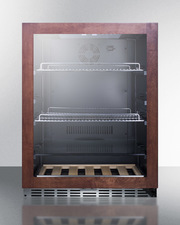 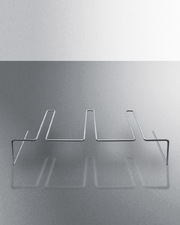 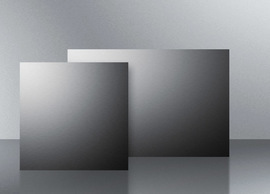 The user-reversible tempered glass door has a gentle tint to help protect your collection. 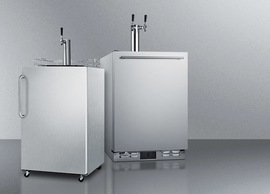 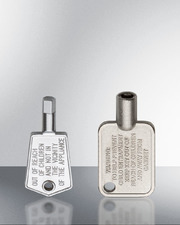 We include a factory-installed lock to prevent any unwanted access to your home bar. 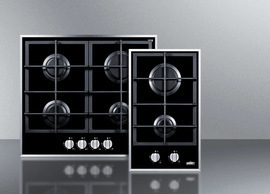 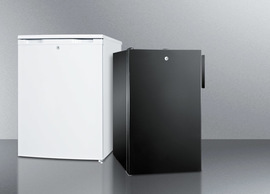 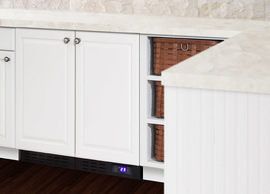 This unit comes in a black cabinet with a sealed back design for easier cleaning. 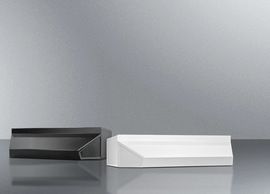 For a matching wine cellar, see the SWC532LBIST.